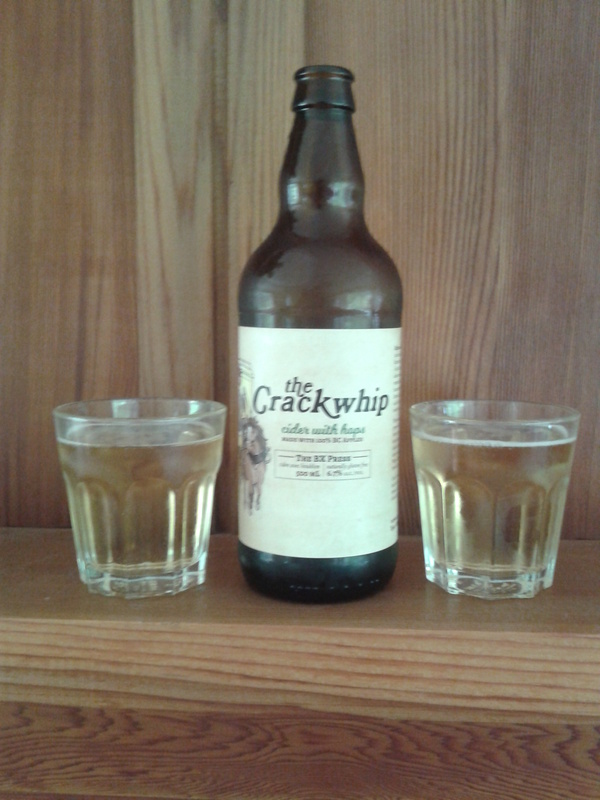 A few days after our honey beer comparison, Ivy, Stephen, and I shared a bottle of the BX Cidery’s the Crackwhip, a cider with hops. Back in the summer of 2015, I visited the BX Cidery and wrote a post about it, with the fullest of intentions to conduct more reviews. It took me awhile, but I have finally done another review on one of their ciders! Just like all their ciders, the Crackwhip is named after a group of historical figures who’s jobs intertwined with that of the BX Stagecoach. In this case we have the Crackwhips, the men who actually drove the stagecoaches. These men were trustworthy gentlemen, tasked with driving six horses over rugged terrain whilst delivering gold, mail, and passengers, not something your everyday rogue could do responsibly. The hops come from Lillooet (which was Mile 0 on the stagecoach route) and the apples come from the old BX ranch lands where the horses were raised, thus making this cider the perfect standard bearer of BX history! Overall: the hops don’t add as much as one might expect, but it’s still a good cider. 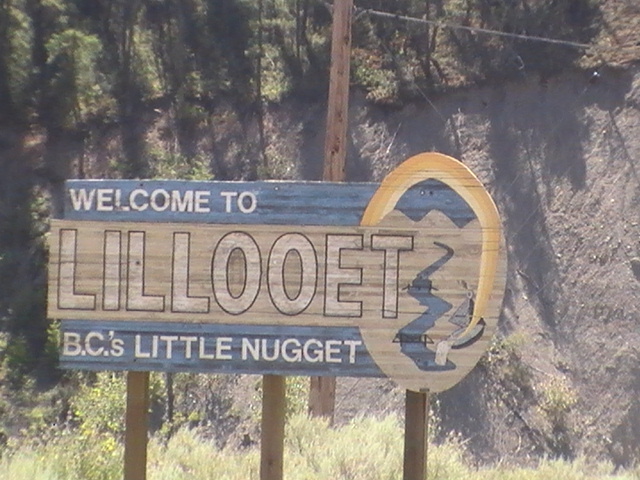 Fun fact: my father made the Welcome to Lillooet sign back in the 1980s. He didn’t design the logo though; someone else had the honour of doing that. PS I noticed that on the BX Press & Cidery website the Crackwhip is now stylized as The CrackWhip. I have chosen to keep the lower case “w” in this post as that is how it was rendered on the bottle I drank from. Spoon it on!